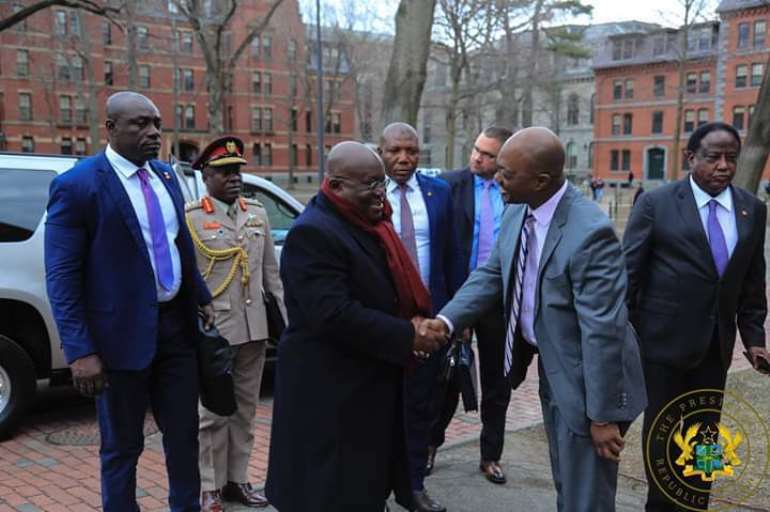 A Ugandan Harvard University student said he wished Ghanaian leader, Nana Akufo-Addo, was President of Uganda. 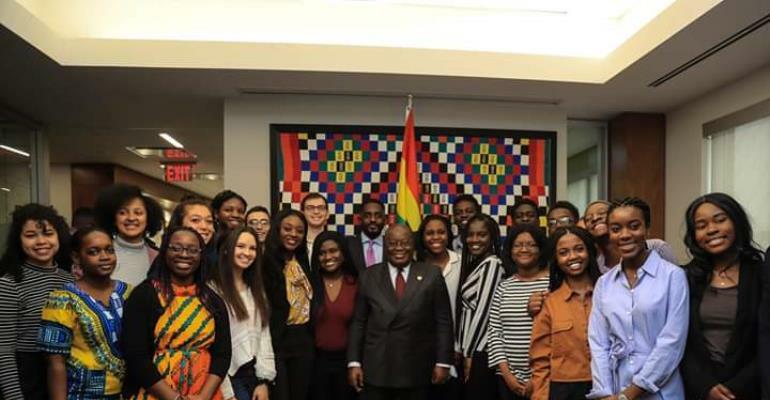 President Akufo-Addo who is on a nine-day trip to US and Cuba could not hold back his laughter when the student absolutely frustrated about the governance challenges and apparent human rights abuses in Uganda made his wish public during question after a public lecture that the Ghanaian leader had addressed on Pan Africanism. 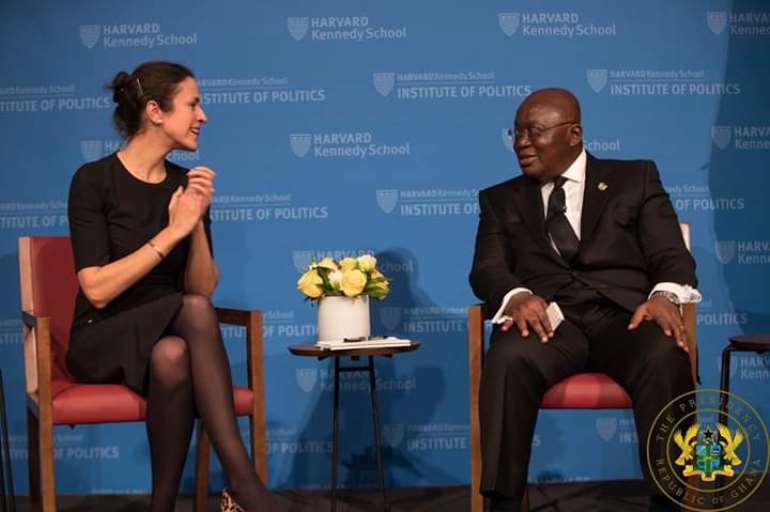 Hillary Taylor who is pursuing masters in International Relations had been given the opportunity to ask President Akufo-Addo one question after the lecture held at the Harvard University Kennedy Institute. But he seized the opportunity to tell how he and many other Ugandans want their leader out of power and to have replaced with a ‘true’ Pan Africanist like Akufo-Addo. President Museveni has been in power since 1986. Prior to coming to power, he was linked to several rebellions that toppled notorious Ugandan presidents Idi Amin (1971-79) and Milton Obote (1980-85). 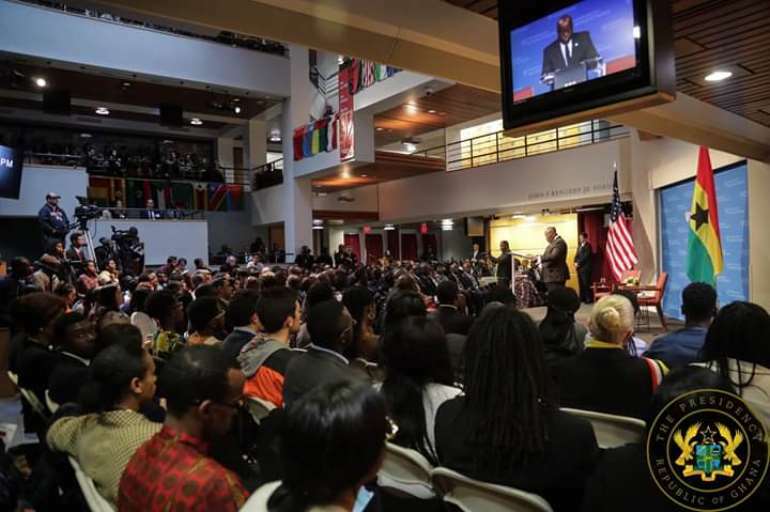 Harvard Kennedy School's Institute of Politics and Harvard University's Centre for African Studies, to deliver a public address on the theme “Empowering the Youth, Africa’s golden future”.